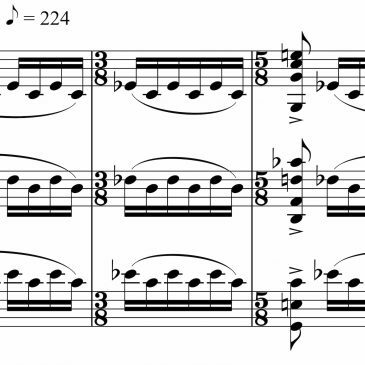 Christopher Hossfeld’s compositions have been performed at the Kennedy Center for the Performing Arts (Washington, D. C.), Yale and Harvard Universities, Jordan Hall (Boston, Massachusetts), the Toronto Music Garden, and concerts in Montreal and Ottawa. In 1998, he was the only composer of twenty Presidential Scholars in the Arts. Hossfeld earned a Master’s degree in Choral Conducting from the Yale School of Music and a Bachelor’s in Music Composition from Harvard University, where he was a recipient of the Louis Sudler Award, given to a graduating student for excellence in the arts. 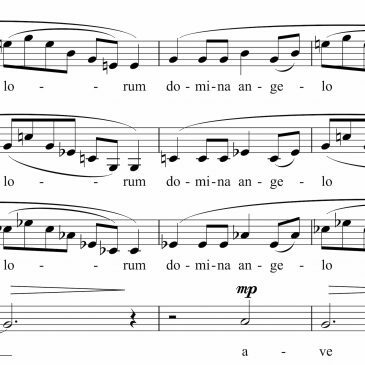 For choir and organ, latin text, 15 minutes. Commissioned by the Church of St. John the Evangelist, Montreal in celebration of their 150th year. The first performance was on 20 November 2011. 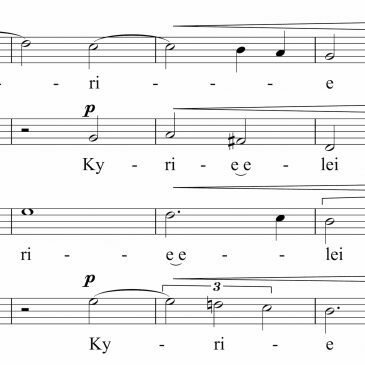 SATB chorus, latin text, 6 minutes. 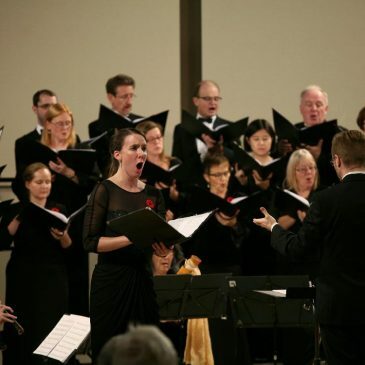 Commissioned by the Cantata Singers of Ottawa. First performance: The Cantata Singers of Ottawa, Michael Zaugg, conductor, Stabat Mater Concert, 31 March 2010, Christ Church Cathedral, Ottawa. 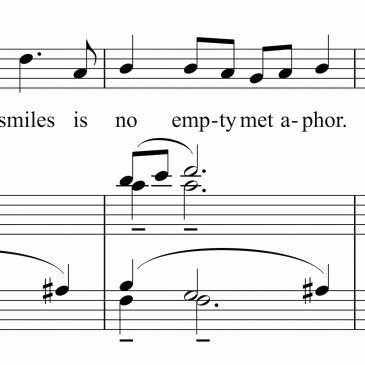 Six-part chorus (SSATBB, div. ), with texts from the Song of Solomon, 11 minutes. 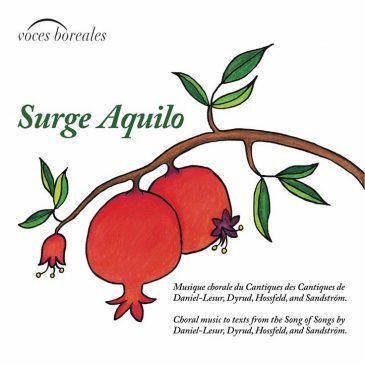 First performed by the Cantata Singers of Ottawa, Michael Zaugg, conductor, Shades of Love / Tons d’Amour concert, 19 April 2009, Orleans United Church, Orleans, Ontario. 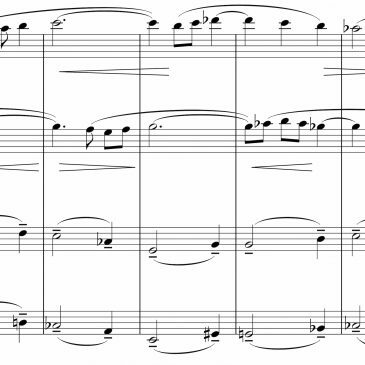 String trio (violin, viola, cello), commissioned by The Rosetta Trio, 12 minutes. 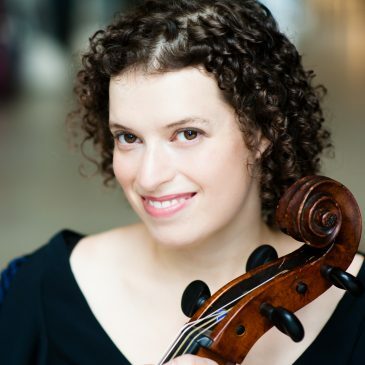 The piece has been performed at Memorial Church, Harvard University in Cambridge, Massachusetts, and at the Toronto Music Garden. 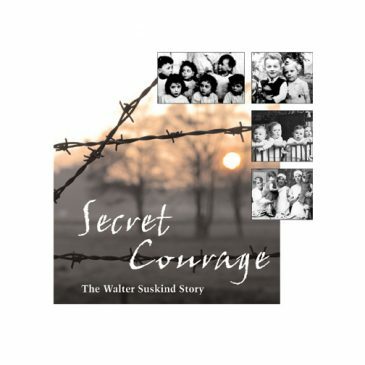 Soundtrack for Secret Courage: The Walter Suskind Story, a feature-length documentary about an unsung hero of the Holocaust in Holland, the Resistance members who worked with him, and five of the nearly 1,000 children they saved. 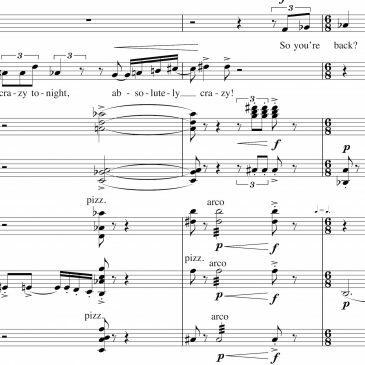 A one-act opera based on the play by August Strindberg, 26 minutes. First performance during VI:3, A Night of Student Opera Premiers, April 2002, Leverett House, Harvard University, sponsored by the Harvard-Radcliffe Contemporary Music Ensemble.